Madeline Lucas Tolliver is a flutist and artistic manager based in Cleveland, OH. As a chamber musician and specialist in contemporary music, Madeline is the founding flutist of the North Coast Winds woodwind quintet and a member of the mixed-chamber new music ensemble Ars Futura. Madeline is originally from Charlotte, NC where she studied flute with Valerie Simosko and piano with Jan Herboth before attending the Cleveland Institute of Music (BM 2009, MM 2011) to study with Joshua Smith. Ms. Tolliver has recently appeared with the Cleveland Pops Orchestra, the Blossom Festival Band, Cleveland Opera Theater, Blue Streak Ensemble, Alarm Will Sound, and as a soloist with the Duke University Symphony Orchestra, offering a “tasteful, graceful, and passionate” interpretation of works by Mozart and Hanson. Madeline has participated in over 15 US and world premieres. 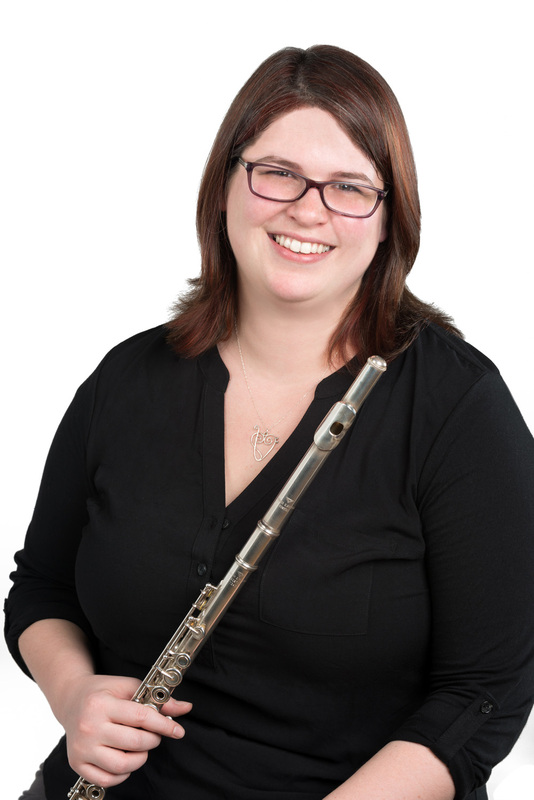 Equally dedicated to her career in arts management and education, Madeline is the Large Ensembles and Woodwind Chamber Program manager at the Cleveland Institute of Music in addition to her work as a flute instructor in the Preparatory and Continuing Education Division. She resides in Cleveland Heights, OH with husband KD Tolliver and enjoys cooking and culinary adventures, watching baseball, attending concerts and music festivals, and hiking.